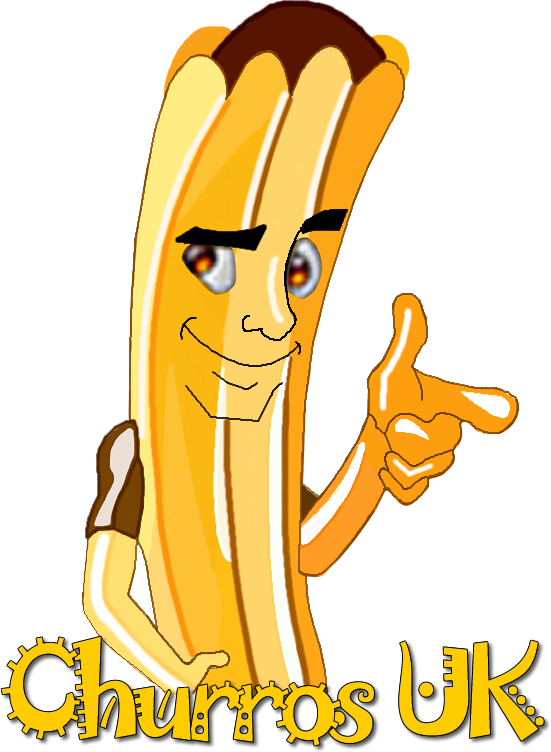 Churros UK was established in the Spring of 2012. It was the idea of Wayne McGregor who wanted something different for the event goers, than that offered by the main stream vendors. Research showed a niche in this market area with no other companies located locally and no one else entering the market of the ‘filled’ churros as extensively offered in Latin America. We have developed our recipe with the talented chef Kirk Garbutt… who owns and runs the General Elliot in Croft. A well travelled chef who has worked extensively in southern Europe. The recipe produces a cripsy exterior and fluffy cake type middle to the churros once fried. Our coffee is sourced from Limini Coffee and the blend originates from Brazil, El Salvidor and India. It’s a medium-dark roast resulting in a big bodied, low acidity and big after taste coffee. It works great with larger amounts of milk and delivers notes of caramel. Roasted to order in the UK to ensure its freshness in every cup. Our decaffeinated coffee originates from Brazil and is 100% chemical free, medium bodied with nutty notes, and again roasted in the UK for freshness. We offer freshly ground filter coffee for those wanting ‘just a coffee’, the blend originating from Brazil and Honduras offers a medium taste. With a vision for the company image to be bright, bold and different, we had our trailer made to exacting specifications from scratch, with it’s many hurdles to jump and problems encountered on the way, we have finally taken delivery of the trailer at the end of May. We hope the trailer will stand out at events throughout the country, its already started to turn heads on the small local carnivals attended so far. 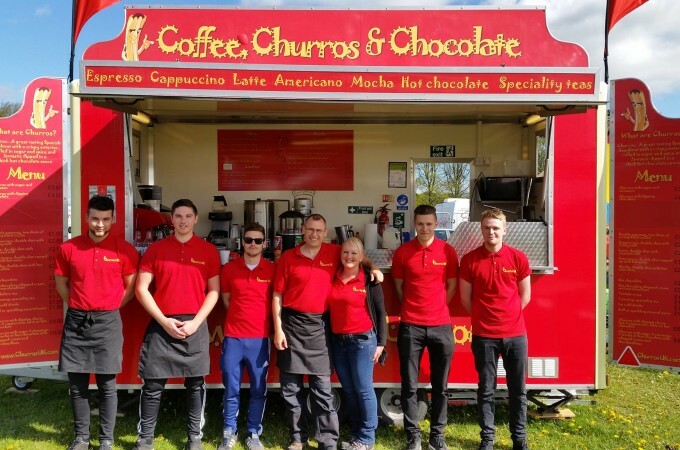 Our aim is to provide event goers with the experience of churros from both Europe and America, with equipment sourced from around the world to ensure the products are authentic and tasty.